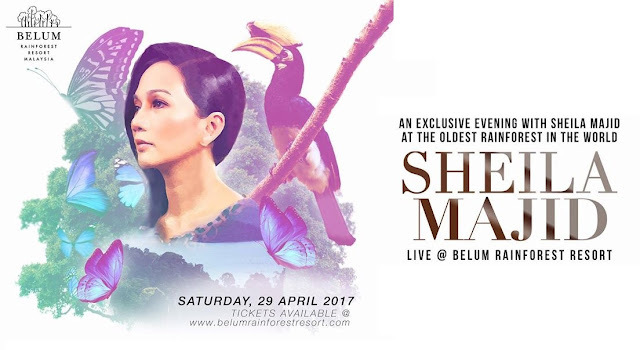 On 29 April 2017, fans of one of Malaysia’s most beloved icons, Sheila Majid, will have the privilege of being the first few to experience a showcase featuring songs from her latest album live at Belum Rainforest Resort in Pulau Banding, Perak. The exclusive evening with the songbird will be held in an intimate setting at the resort, against the natural backdrop of one of the world’s oldest rainforests. The resort is surrounded by the Belum-Temengor Tropical Rainforest Complex, measuring four times the size of Singapore – carbon-dated to be approximately 130 million years old – older than the Amazon and Congo. 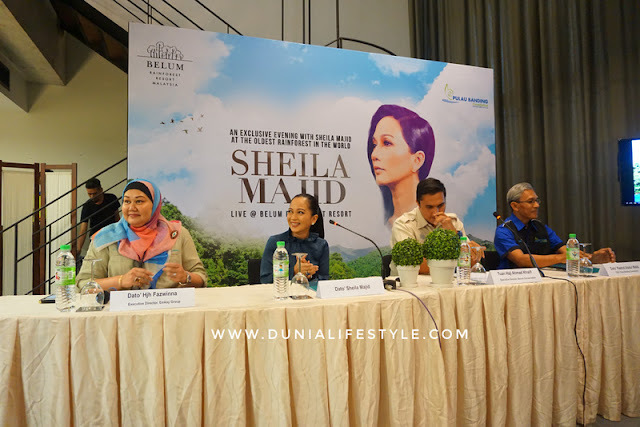 Besides providing a treat for all Sheila Majid fans, the showcase also aims to highlight the importance of environmental conservation, a cause deeply ingrained into the corporate DNA of Belum Conservation, as well as the Pulau Banding Foundation, which was set up to preserve and protect its natural surroundings. 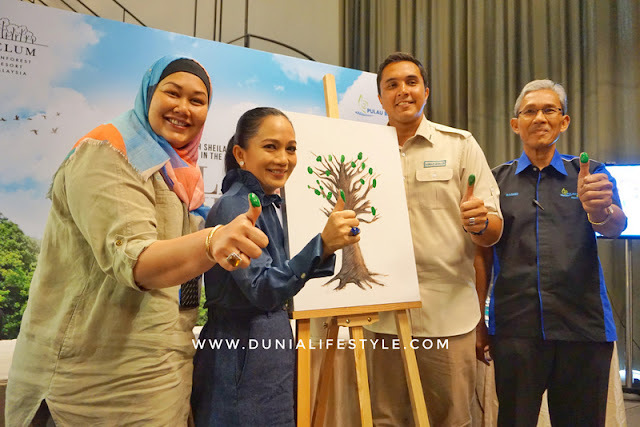 The announcement of the showcase and initiative was made today in a press conference attended by Sheila herself, as well as Ahmad Khalif bin Tan Sri Mustapha Kamal, Executive Director of Belum Conservation and Dato’ Dr. Abdul Rashid Malik, Chief Executive Officer of the Pulau Banding Foundation. 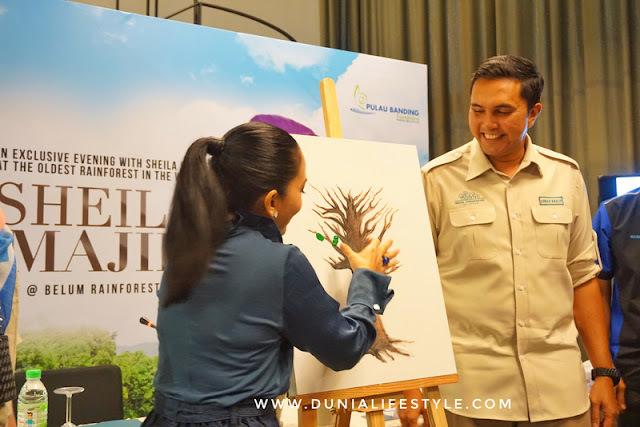 Pulau Banding Foundation is a non-profit and non-political organisation which promotes research and eco-tourism through the sustainable development of the rainforest ecosystem of the Belum-Temengor Rainforest Complex. 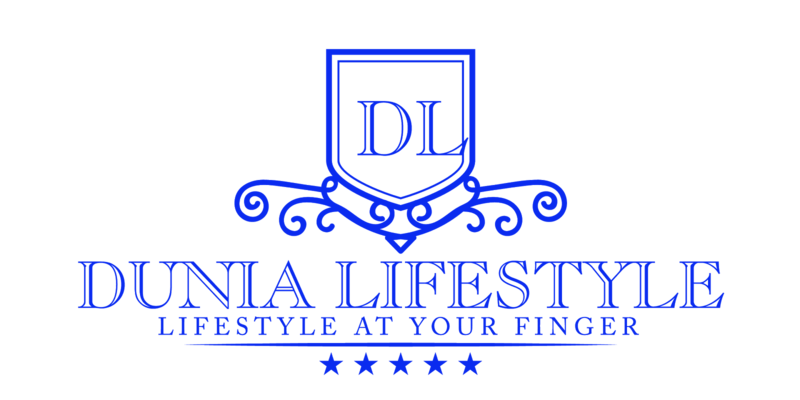 A portion of the proceeds garnered from the showcase will be channelled towards the foundation. 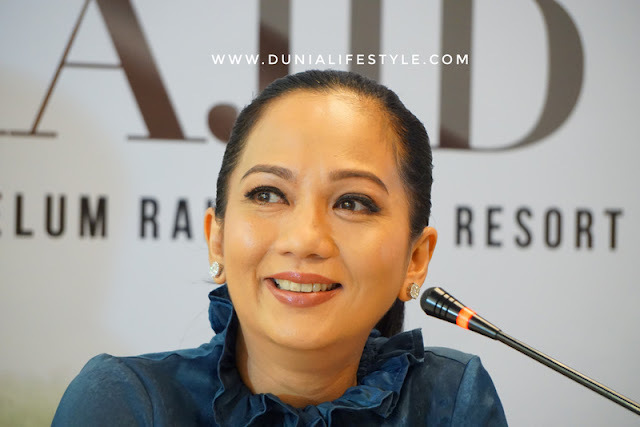 Ever since making her debut in 1985 with her album Dimensi Baru, Sheila Majid has evolved into an illustrious career, making her mark not only in Asia but around the world as well, with a series of international firsts. In 1990, she was the first Malaysian artist to break into Japan with her albums Emosi and Warna, as well with her hugely popular single, Sinaran. Six years later, she made history again by becoming the first Malaysian artist to stage a solo show in London’s famed West End, at the Royalty Theatre. In December 1996, she accepted an invitation to perform at Ronnie Scotts’, the jazz Mecca of the Music world. 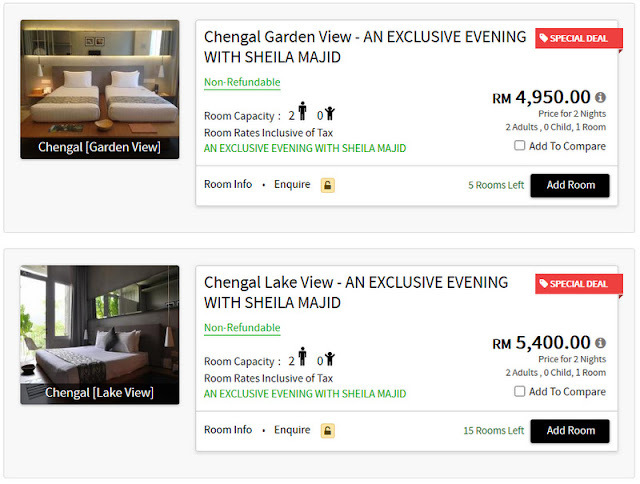 With this showcase at Belum Rainforest Resort, Sheila will create another first by holding her first performance within a rainforest setting. 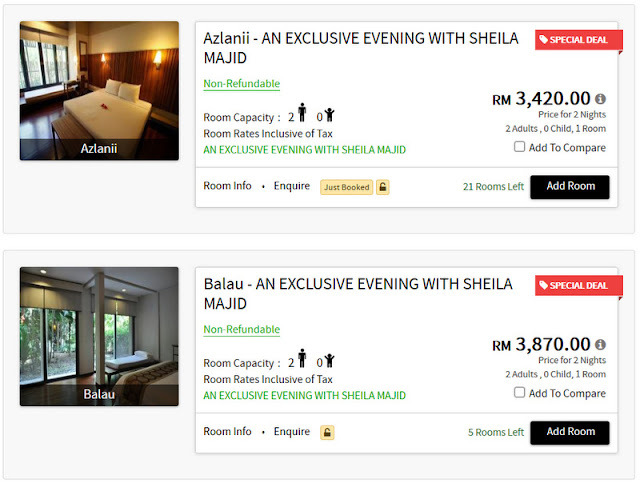 Those who wish to witness this unique and unprecedented opportunity can do so by purchasing specially curated packages at Belum Rainforest Resort, starting at 2 Days and 1 Night (inclusive of accommodation, food and beverage and exclusive access to the showcase).